Does a Sales Certification really matter to your career? Does a sales certification acquisition give sales people an extra edge? Do you need to prove your credentials to employers? why we should invest time and money? 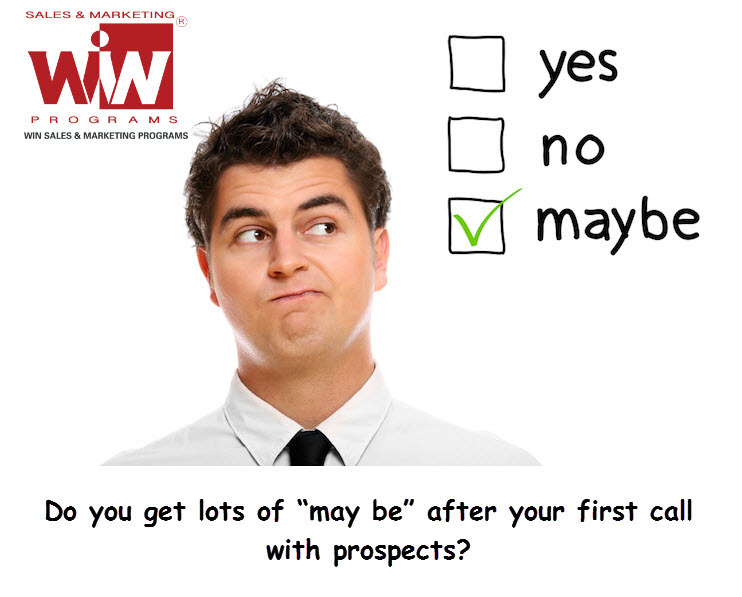 It is the best way to stand out from the crowd of applicants in a room. A certification gives you powerful tools to overcome obstacles in understanding psyche of your prospects, learning market dimensions minutely, daring the fear of rejection etc. It helps you increase closing rate often lacked by a typical professional. One important factor is that it hones your specialized skills for a particular industry. As different industries require specific selling and convincing skills, professionals have to be advanced to face any hurdle in their closing. A newcomer is someone who has just embarked upon challenging but a rewarding career . Just like at higher level competition at entry level is also high. 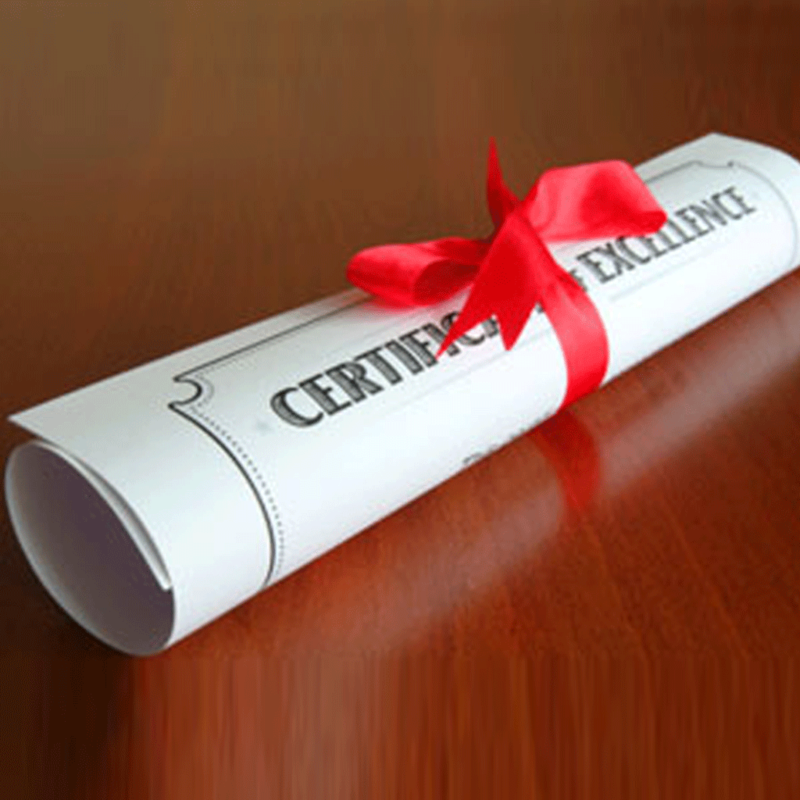 Having a certificate gets you an extra opportunity to be considered for the position. As compared to that of experienced ones’ newcomers have to take more risks. However, taking risks without proper knowledge and strategy can be fatal; on the other hand it can bear astounding fruits when you are equipped with a proper certification and tools. Experienced professional can also look for up-gradation knowledge and skills, prove your credentials by acquiring a flexible sales certification. This increases their promotion chances as well as earning potentials. People who have worked in other positions from different sectors and willing to shift sales can also learn intricacies of sales processes and techniques so that they are better able to manage the sales pitch effectively at every step of sale. If you love communicating, defy challenges and cherish a dream of excellent career the selling certification is the ideal choice for you. Professionals who have just entered in highly competitive career can learn from the experts who have spent decade selling. A certificate also paves ways for professionals working at higher levels. This enhances their promotion and earning opportunities. Students and graduates willing to continue learning best sales practices, customer services professionals, consultants and services providers can reach their next level of career with a professional sales certification.